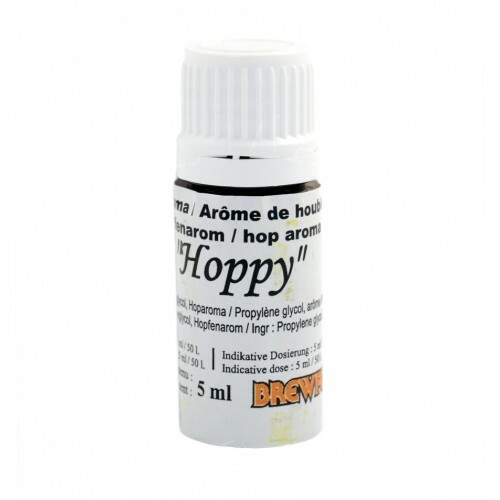 5 ml Hoppy aromatic oil. Every oil type has its particular aromatic profile. Hoppy oil enhances hop perfume without increasing the eventual bitter character of beers.